My mum has been into looking after her hair and she knows what she's talking about, so I had done my good bit of research, spoke to my hairdresser about my hair and found some products that work perfectly for me, that have fixed my hair and make it feel super silky and soft! To start with is a hair mask, this is something I've never used on my hair before and it's changed my life. 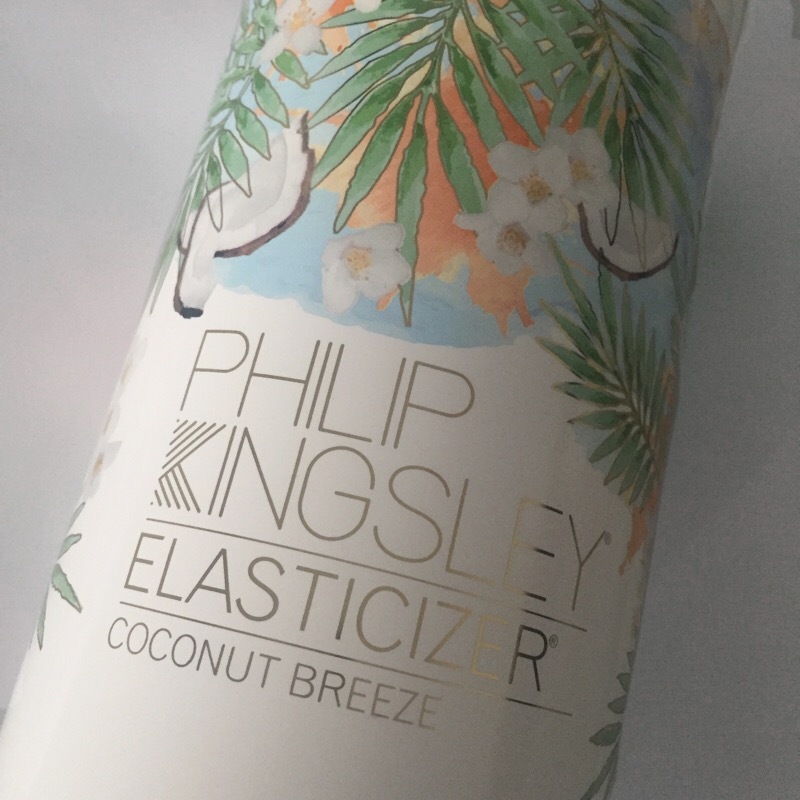 The philip kingsley elasticizer hair mask is the best thing I've ever used. 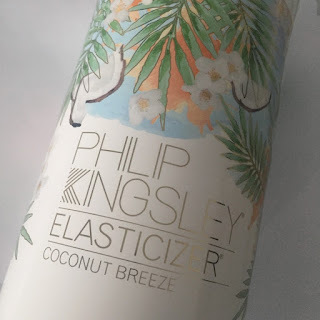 Leaving this on for awfew hours before I wash my hair is just amazing and The coconut breeze scent which makes it smell of holidays so that's a bonus. This is like an extra boost of moister to my hair & softness, it almost brought my hair back to like, making it look so much healthier and softer it's a dream come true and something everyone should try. 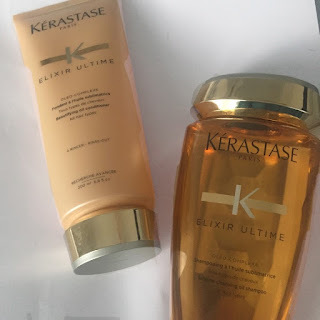 I was always lazy when it came to washing my hair - I always would choose the 2 in 1 and that's awful for my hair, but I've recently tried the kerastase elixir ultime shampoo and conditioner. This is the most luxurious shampoo and conditioner - it makes my hair feel amazing, smells amazing and just feels really special when I'm using it. The only downside is the price of almost £20 each but it's so worth it if you'd use it for just a special occasion! Finally once my hairs dried - not as frizzy as normally and 10x softer, I add that last step the kerastase l'incroyable blow dry creme. 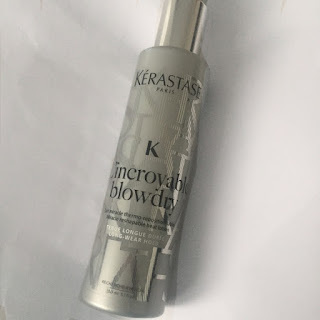 This is like liquid gold, it is a heat protectant, helps keep the frizz out of my hair but also gives it the shine & glossy look my hair needs. Put these all together and my hair feels like a million dollars - I am just in love with how it looks after. It is even better it lasts and my hair can still look the same for 3-4 days after! 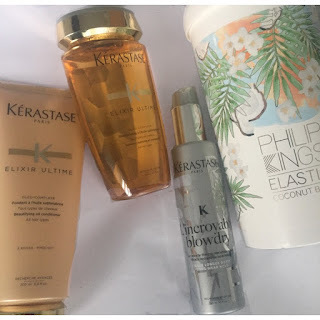 To anyone looking to treat their hair or just splash out for something for their hair I would 100% recommend all of these products - they be pricier but I think it's all worth it for the long term effects! This has all made me actually want to look after my hair and now I'm definitely going to stick to it!